Bryan Merritt is the Founder, President and CEO of PowerMax Energy. Bryan has been an integral of PowerMax Energy since its inception. Wendy Merritt is the Vice President of Marketing and Technology for PowerMax Energy. Wendy has been working in PowerMax Energy since 2003. David Bergthold is a trainer for a prominent information management company. David has been working with PowerMax Energy since 2005. Becky Bergthold is a licensed child and family therapist. Becky has been working with PowerMax Energy since 2005. Robert Tanguma is a District Manager with a prominent national uniform retailer. 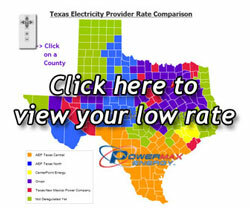 Robert has been working with PowerMax Energy since 2004. Jim Macdonald retired after taking an insurance company nationally to soaring profits. Jim has been working with PowerMax Energy since 2006.